Lovely 3 bedroom 2.5 bathroom home in the beautiful gated Greystone neighborhood with community pool, spa and RV parking. 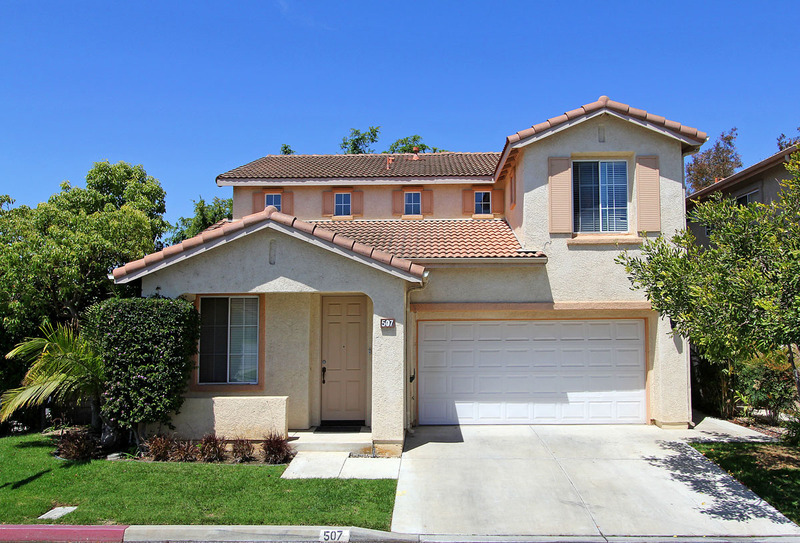 Wonderful location with easy access to freeway, schools, parks and shopping. This home features an open floor plan with high smooth ceilings, recessed lighting, energy efficient dual paned windows and convenient upstairs laundry room with sink. Enjoy the location at the end of the street with only one neighbor on the side. The spacious master bedroom features earth-friendly cork wood flooring, vaulted ceilings, walk-in closet, separate lavatory and dual sink vanity. The low HOA dues include front yard water and maintenance. Call to see this lovely home today!